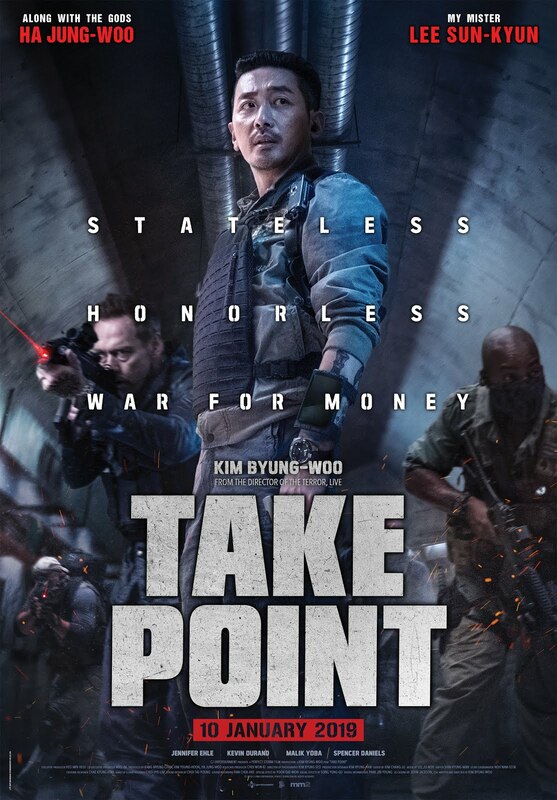 Korea latest action movie, "Take Point" is set to premiere at mmCineplexes on 10 January 2019. Starring by actor Ha Jung Woo, Lee Sun Kyun, and actress Jennifer Ehle, 'Take Point' centers around an elite mercenary force on a CIA cover operation to apprehend a high-profile North Korean official. Ahead of the movie premiere, mm2 Entertainment will be having a special screening on 8 January and we are giving out 20 movie passes on our Facebook Page. How to be the first to catch Take Point? 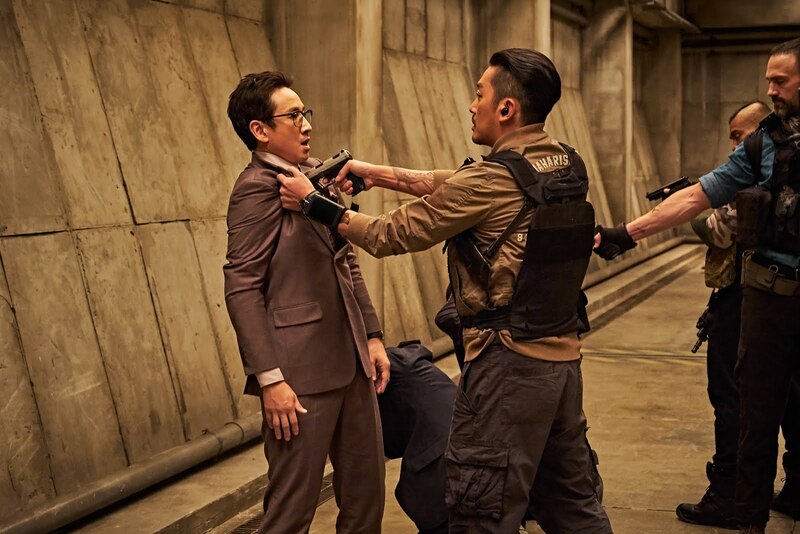 Captain Ahab (starring Ha Jung Woo), the leader of PMC contingent who works for a private military company, Black Lizard. 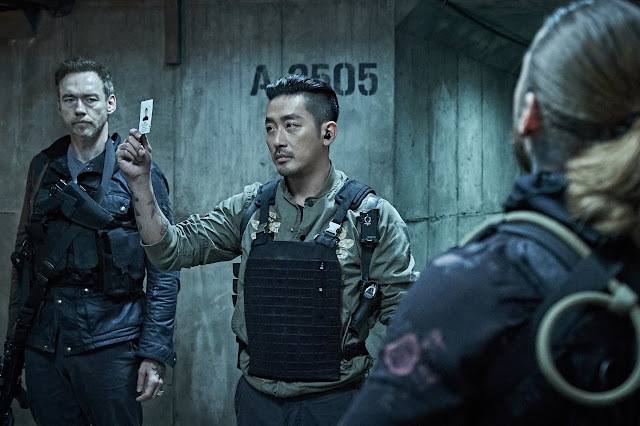 He was given the task to carry out a secret CIA mission to abduct a target in an underground bunker, 30m below Korean DMZ. But, the mission derails when they found out the target is the North Korea's Armed Forces Minister. When the Supreme Leader suffers a devastating injury, Ahab has no choice but to team up with an elite North Korean doctor (starring Lee Sun- kyun) to not only save the target from the bunker but his team as a whole. 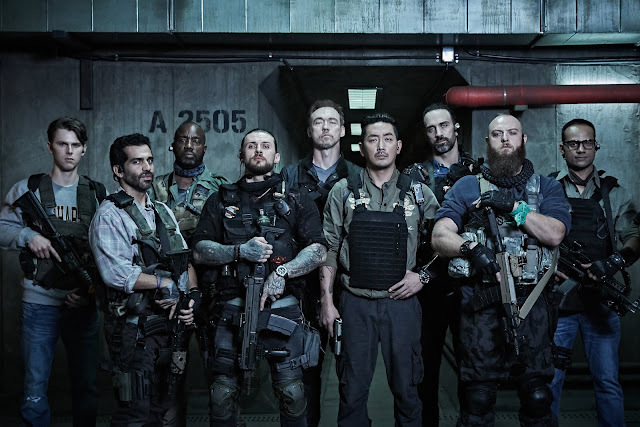 Captain Ahab, the squad leader of Black Lizard, which is also USA’s best PMC. He was hired by CIA to carry out a covert infiltration mission deep under Korean DMZ. He decided to deviate from the original mission and chase after the large bounty when he found out the target they are abducting is the Supreme Leader of North Korea. Dr. Yoon, the elite North Korean doctor who studied medicine abroad. 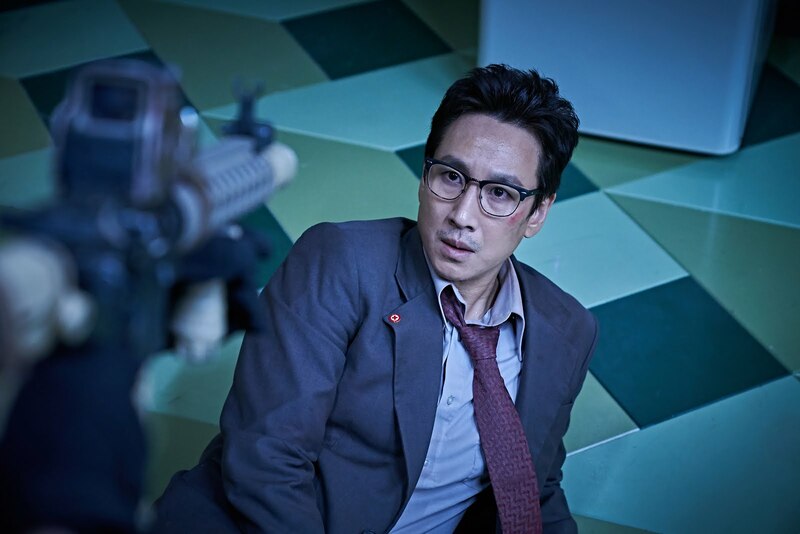 He was kidnapped for an unknown reason and was brought to the bunker together with the Supreme Leader when Black Lizard squad infiltrated the underground bunker in the morning. In order to get out of the bunker, he was forced to work with Captain Ahab. Don't forget to catch the movie on 10 January!